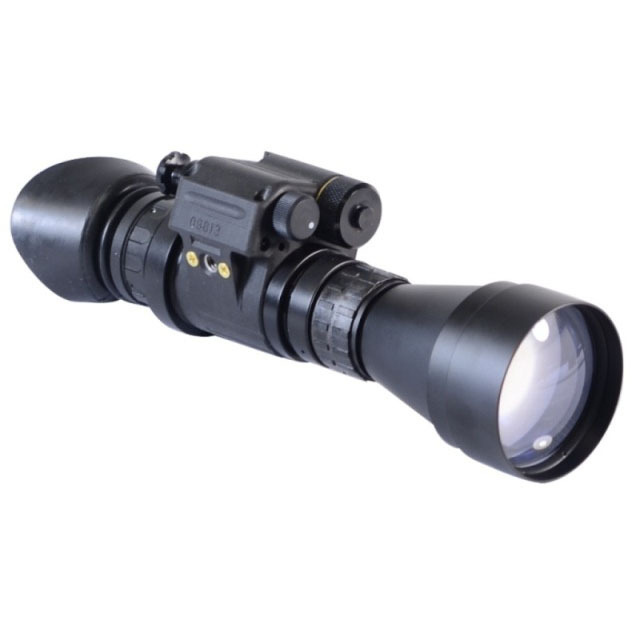 There is a vast variety of Night Vision Monoculars available in the World Marketplace. 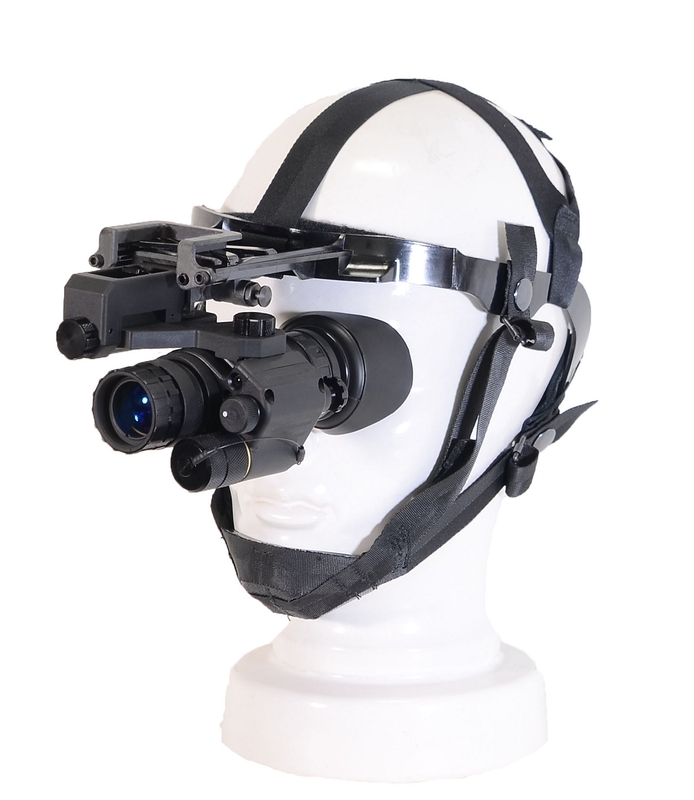 The most popular are PVS-14, MUM-14 as well as a couple of other leading models. 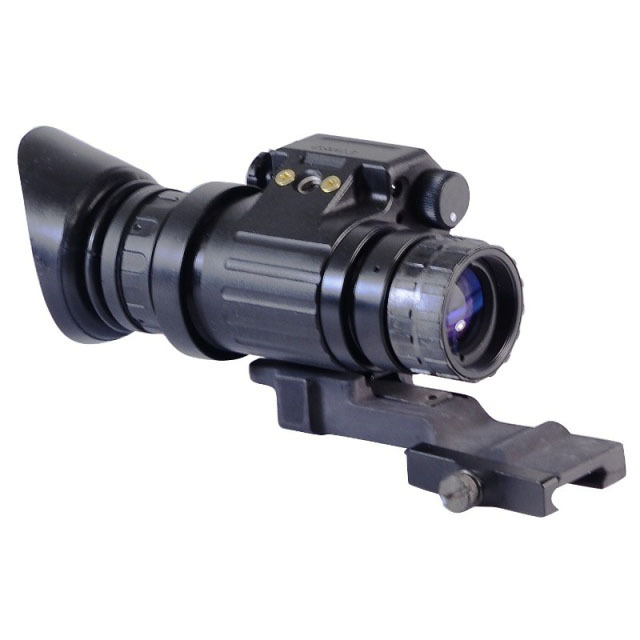 While having had 20+ years "first hand" experience working with a large number of models and building our own system, GSCI has developed and is glad to present the very best night vision multi purpose monocular PVS-14C. This system gathers the latest technology advancements currently developed. Whatever is missing in other systems/models, you can find in our PVS-14C...and some more. 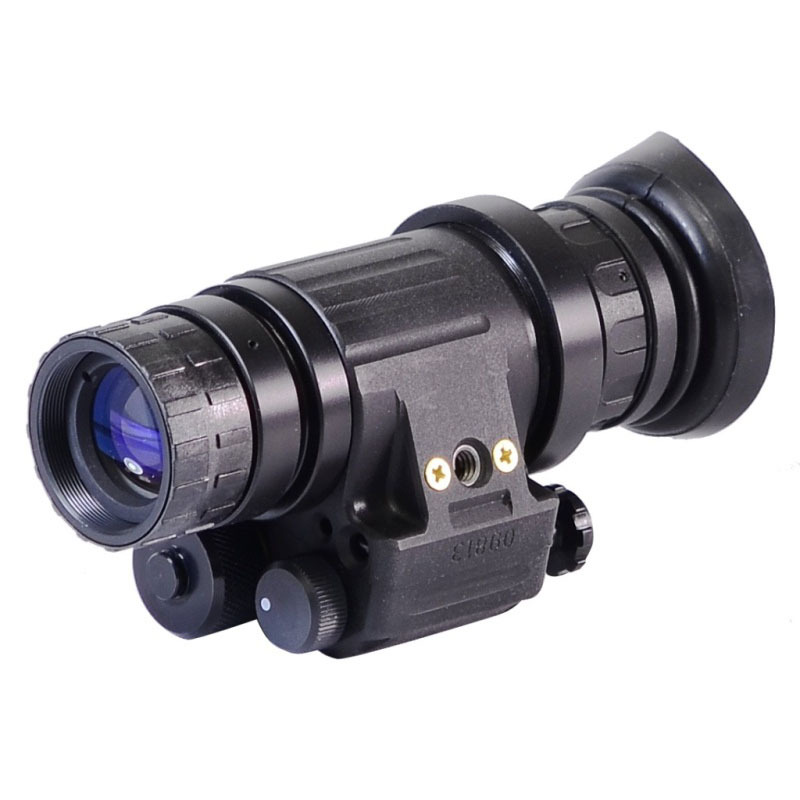 PVS-14C is built in accodance to GSCI proprietary LDH Concept (Light Durable Housing), has strong, durable, light weight body and the smallest physical dimensions in the industry. 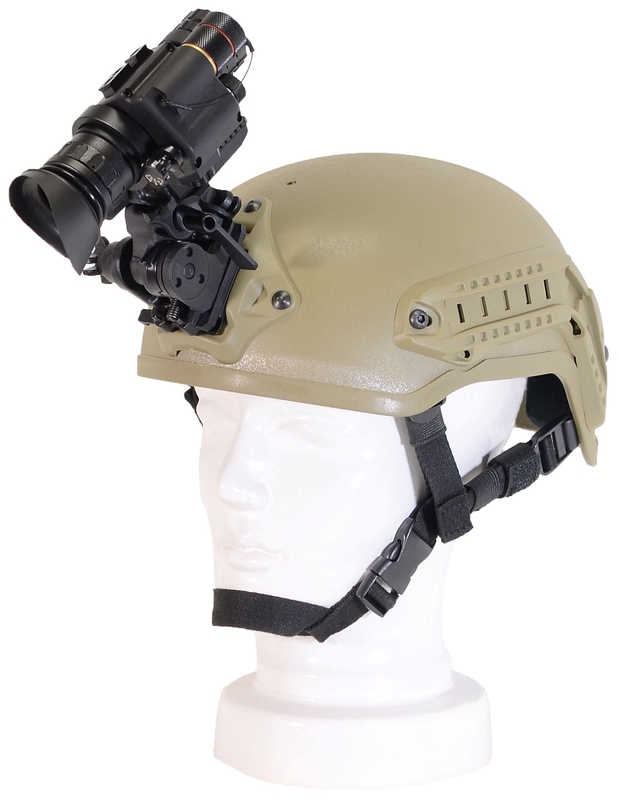 The legendary PVS-14C is a great choice for conducting combat operations, including dismounted terrain navigation in extremely low light conditions. 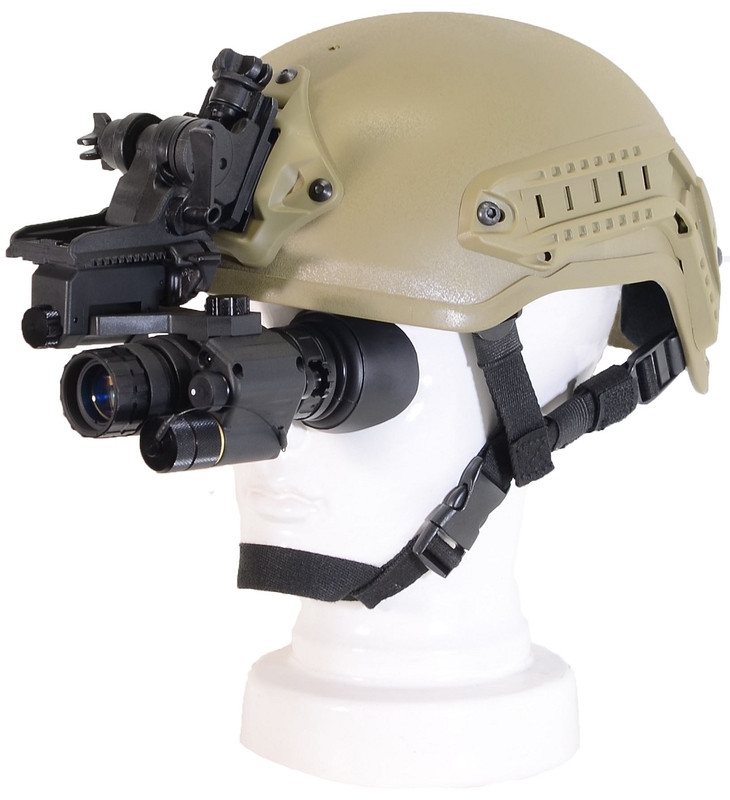 The versatile PVS-14C system can be used in many configurations: hand-held, hands-free, standalone weapon-mounted, clip-on, and others. 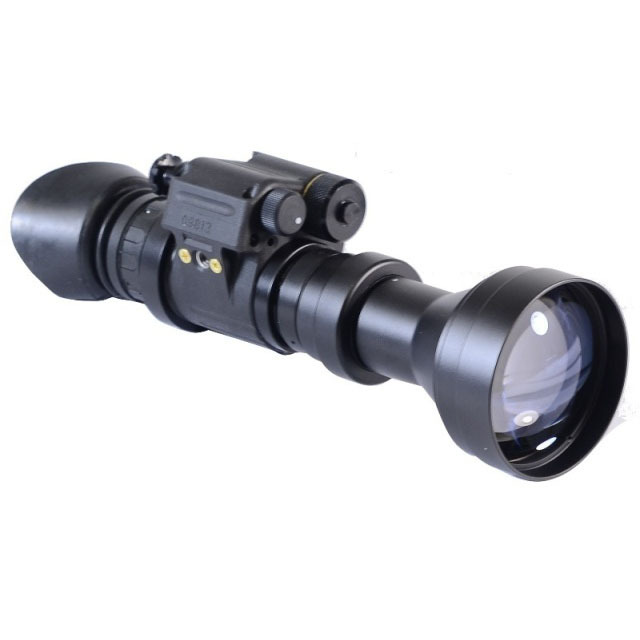 Custom order monoculars can be supplied with 4X, 7X, and 10X magnification lenses.